Low threshold options. Low threshold with no cill. 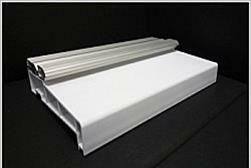 Low threshold with cill. 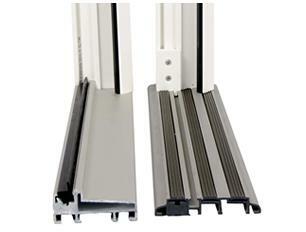 A low threshold for doors and French doors that is designed to allow minimal obstruction for wheel chair access. 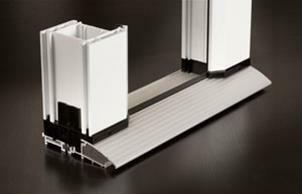 Low thresholds are normally fitted to door frames where no cill has been chosen but they can also be used in combination with the standard uPVC cills.